Hello hello! 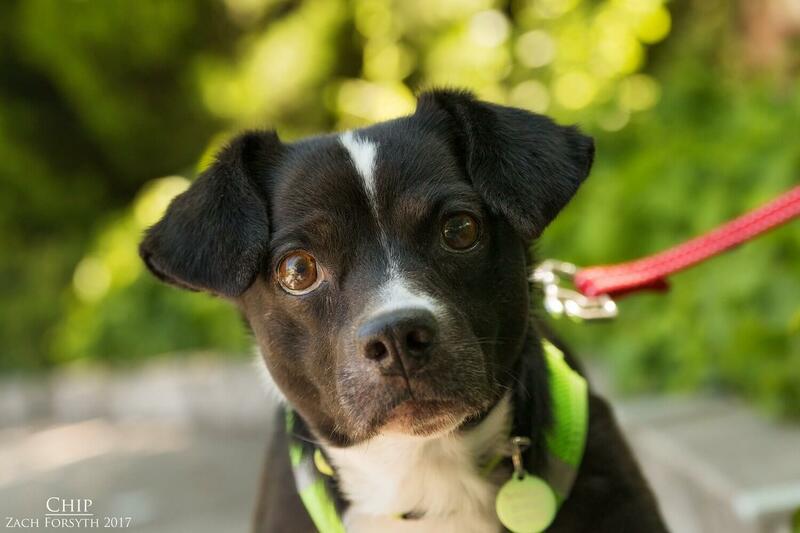 My name is Chip, but here at Pixie they call me Chippy Chip. A cute little nickname for a cute little me! I am a 3 year old Beagle/Chihuahua mix weighing in at about 15lbs. With my nose to the ground, I am always ready for my mid afternoon adventure walk around the block, as I take in all the sights and smells. The big city is a little too busy for me and I would prefer a quieter neighborhood versus downtown. Though I don’t mind having another chill pup or kitty like myself in the home, you can tell that I am eager to bond with my human friends over 13 the most. 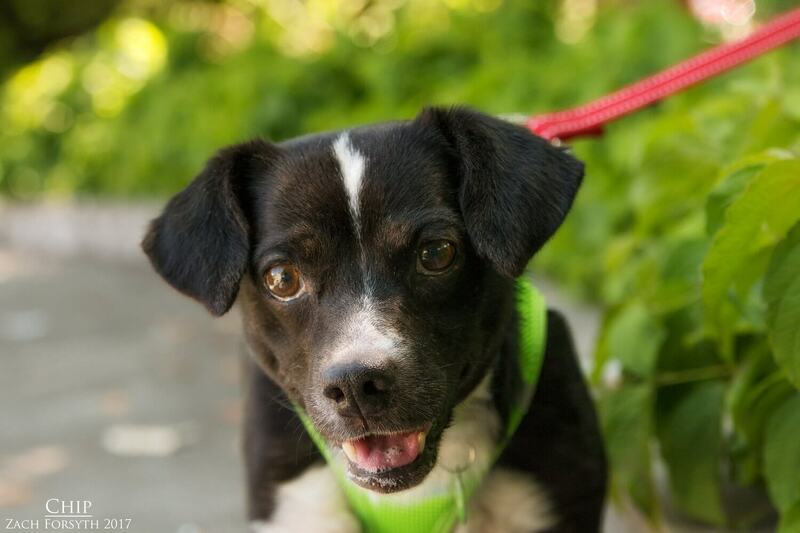 Though I can be a tad sensitive, I am very food motivated and with a few tasty treats, you can see that I am eager to meet your acquaintance as I open up and show my true personality! Overall, I am just a super chill and independent guy looking for a quiet owned home to settle down in. Will it be yours? Fill out an application today, so we can meet! I come to you vaccinated, micro-chipped, and neutered with an adoption fee of $300.